THANK YOU || GLOW 2019 was a tremendous success! Thank you to the 750 guests who attended and to our sponsors, underwriters and volunteers for helping EPS raise approximately $250,000. Scroll down to view our testimonial video, as well as a video on our Spirit of EPS award. Thank you for your love and support! 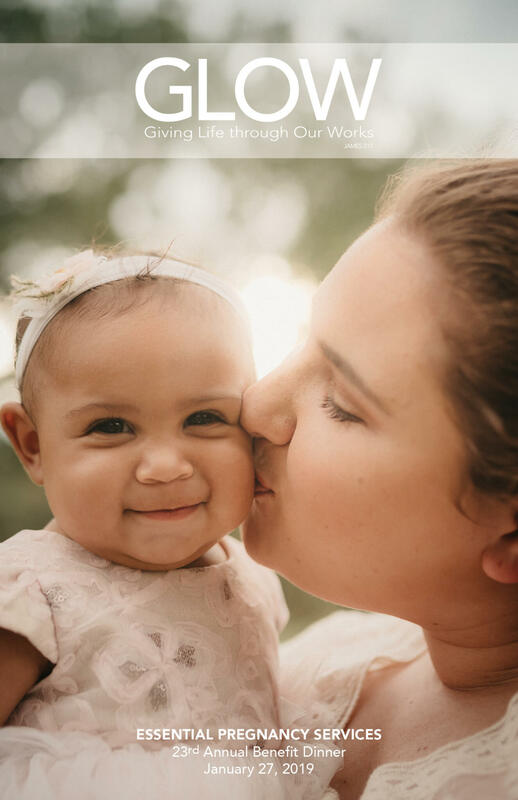 EVENT PROGRAM || View our program from Sunday, Jan. 27, 2019, featuring guest speaker, Jon Erwin, by clicking on the button below or on the program cover with EPS mom Jessica and baby Layla. Click on the map below and enter your current location to find directions to our event.